The ultimate technical presentation environment with live interactivity. Easily create responsive technical presentations and add a whole new dimension of interactivity and live computation. 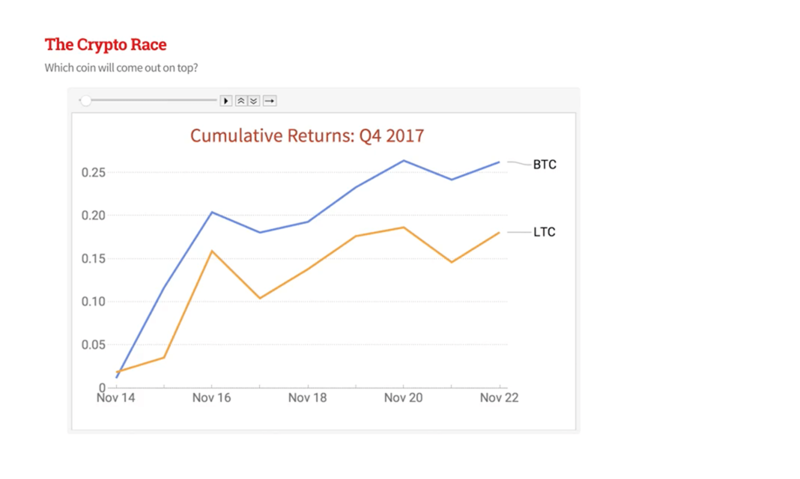 Edit examples on the fly, change parameters with onscreen controls and pull from live audio/video feeds and curated datasets to encourage meaningful audience participation—all directly from a Wolfram Notebook. Adjust parameter values and generate new results during your presentation. Keep your presentation accurate and up to date with instant access to computable data. 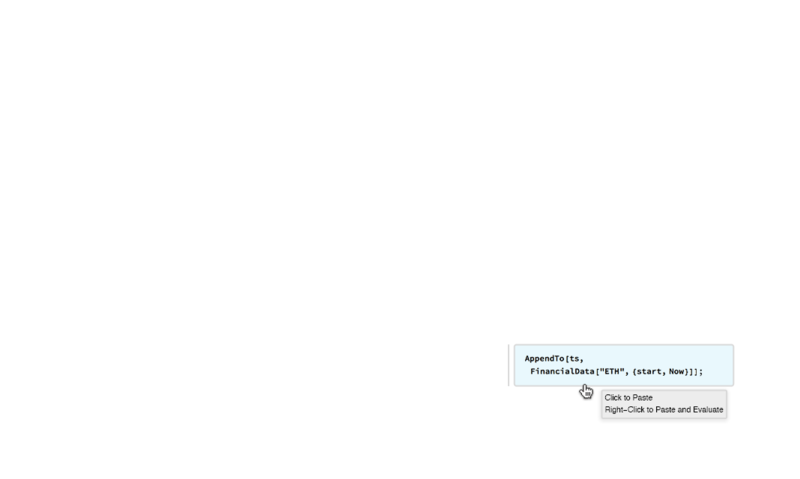 Insert notes inline as you prepare, then follow along in a separate window while presenting. 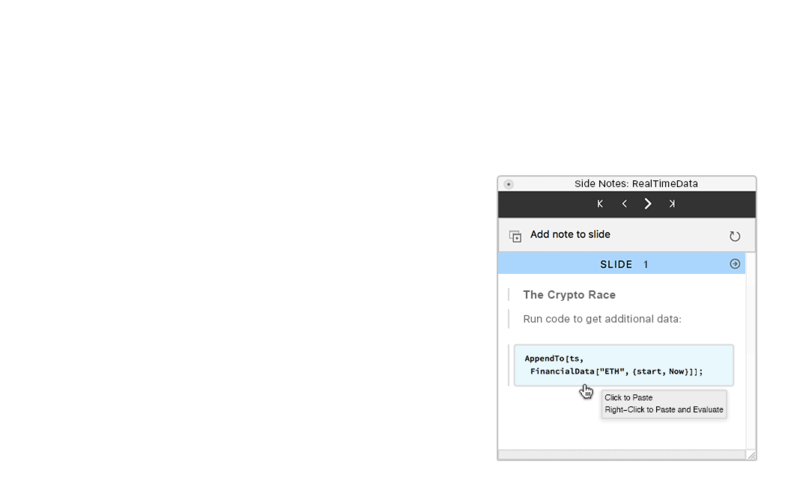 Paste side code directly into your presentation for immediate evaluation. 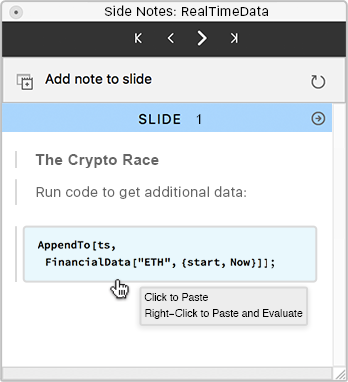 Write, edit and execute code during your presentation for interactive computations. Include 3D objects in your presentation, and interactively rotate them around any axis. Automatically scale presentation elements to any screen resolution with no extra prep. Make room for oversized graphics, expanded lists and more with vertical scrolling. Manage slide show controls and options from one convenient interface. 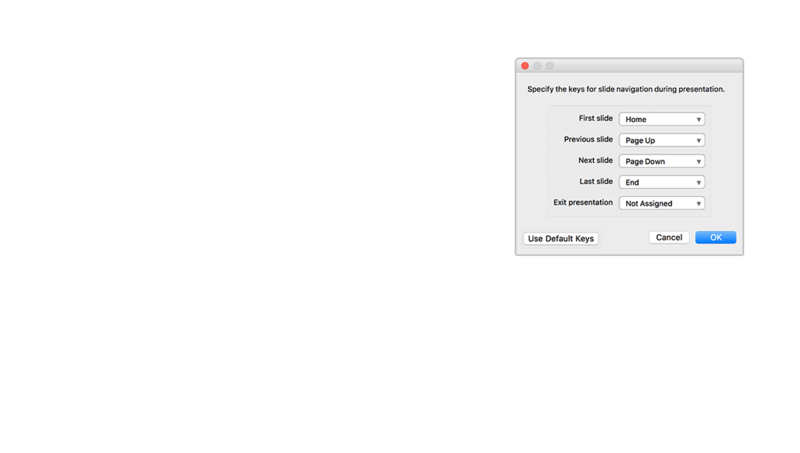 Instantly switch between authoring and presenting modes. 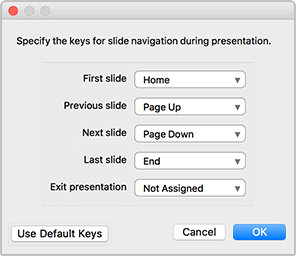 Easily nudge and resize elements for optimal slide arrangement. Conveniently edit and arrange your content in a continuous scrolling mode. Arrange elements in a collapsible cell structure for easy organization. Choose from professionally designed styles and color schemes that are easy to customize. Integrate thousands of technical symbols and typeset forms in a publication-quality layout. Select your preferred keyboard commands for optimal navigation of your slide show. 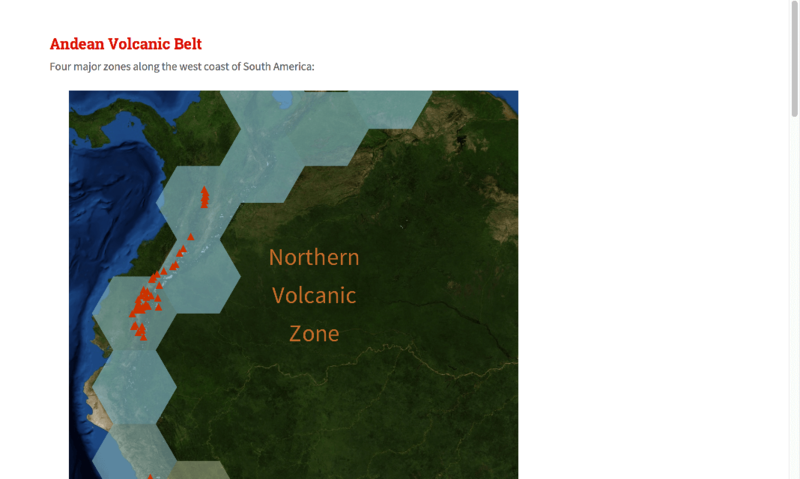 Use built-in presets or programmatically tweak visualizations to fit your presentation. 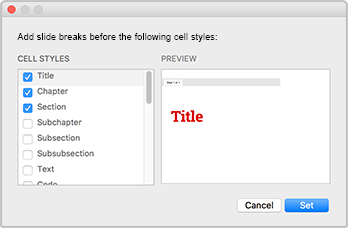 Adjust individual cell styles, then instantly apply changes across your entire stylesheet. 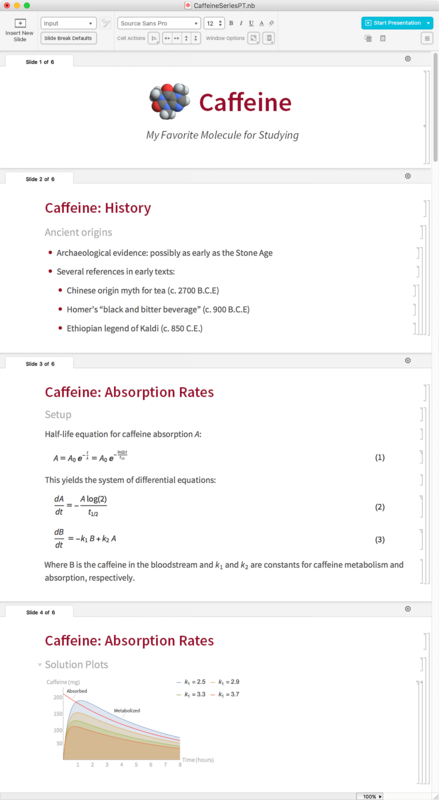 Automatically divide any notebook into slides by section or chapter. 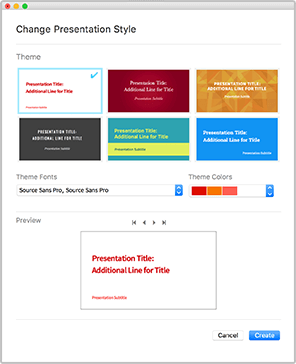 Want to Try Presenter Tools? Get immediate access with Wolfram|One, your entry point to the Wolfram technology stack. 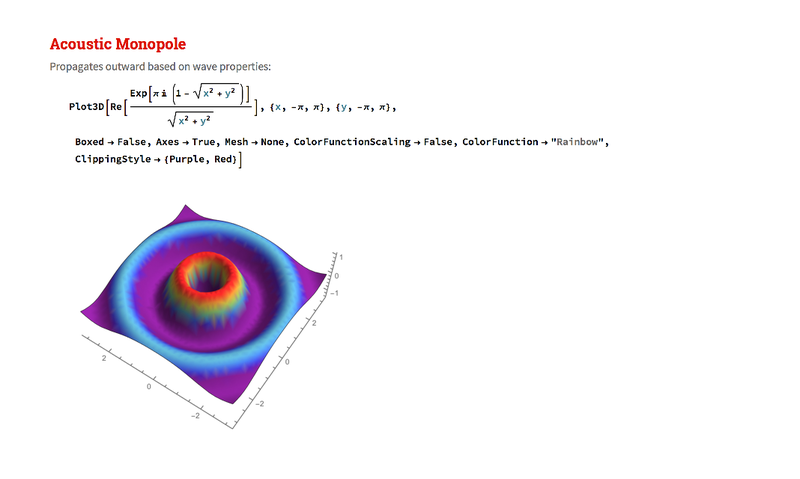 Upgrade your Mathematica or Wolfram Desktop installation to get Wolfram Presenter Tools. 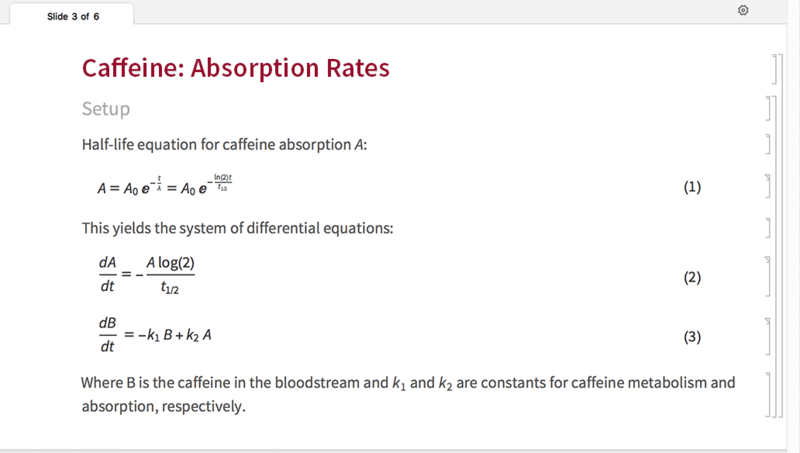 Read through our step-by-step examples to learn how to use Wolfram Presenter Tools.